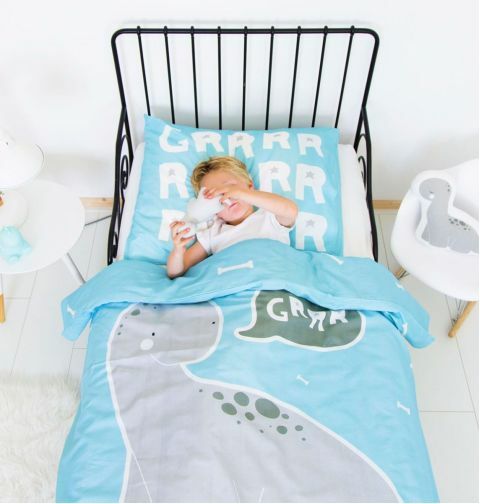 Scary dreams are no fun! 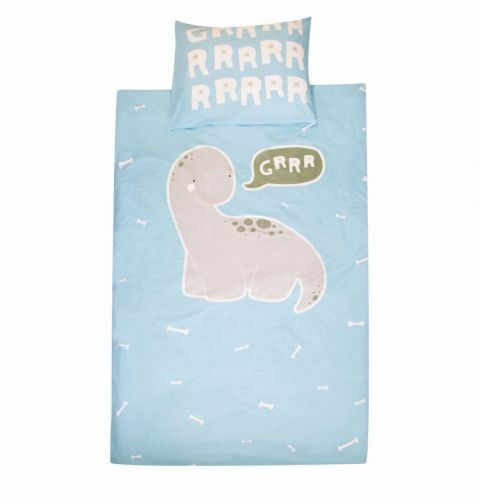 Luckily, the brontosaurus on this soft duvet cover chases away all the bedroom monsters with his loud ‘GRRR’. 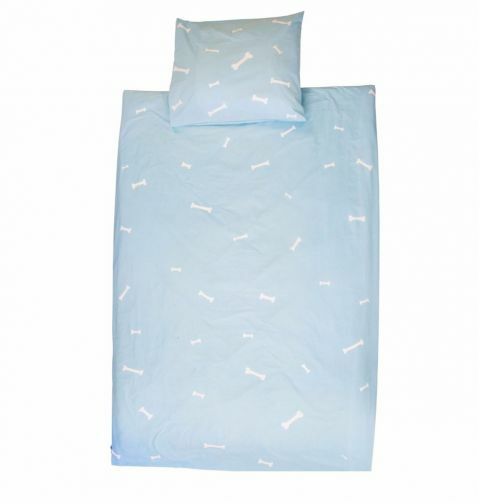 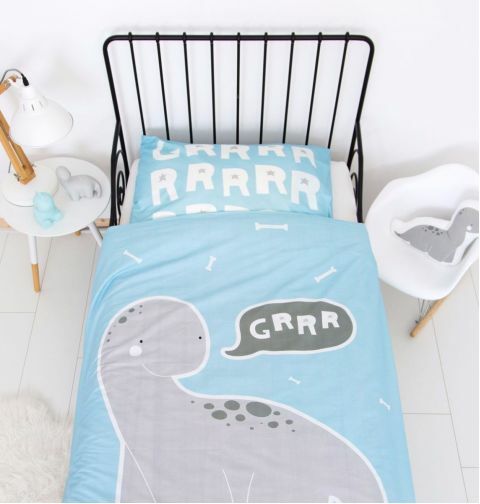 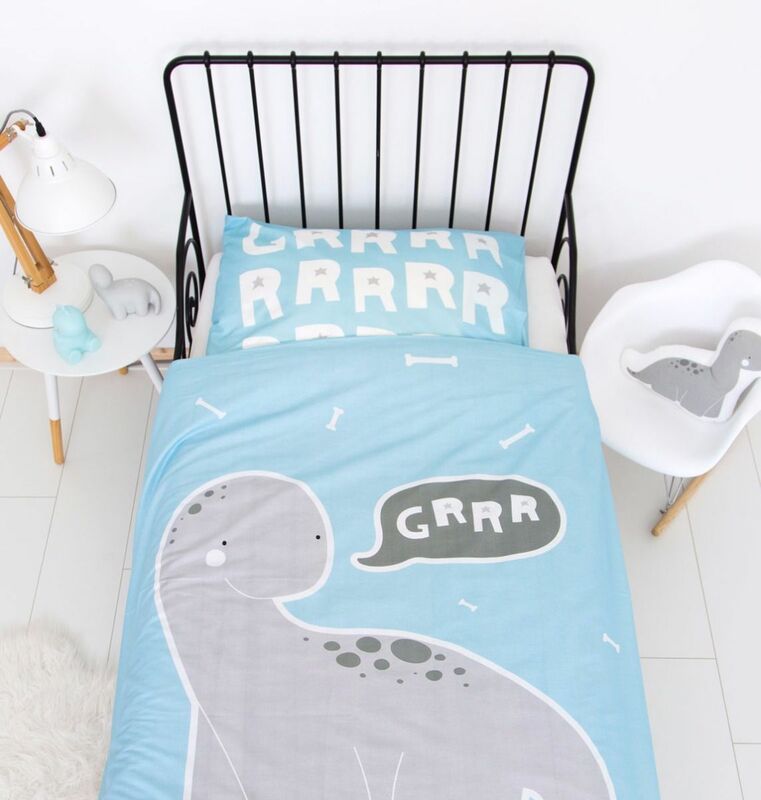 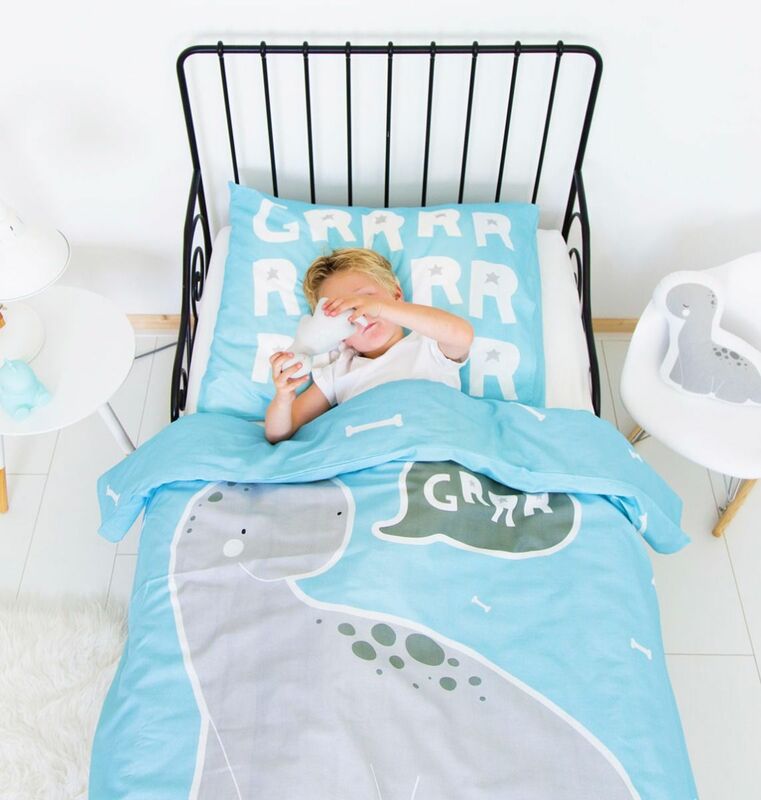 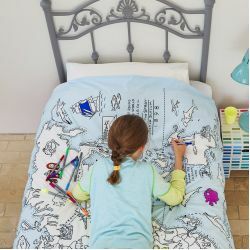 The blue duvet cover with little white bones all over suits every cool kid’s room and goes really well with our other brontosaurus products. * the duvet cover is slightly bigger than the actual size because the material can shrink up to 5%. 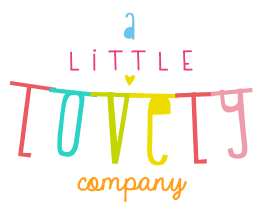 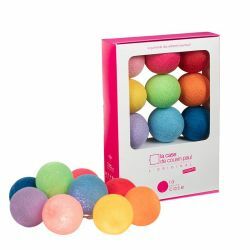 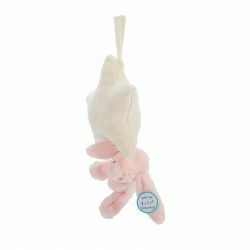 The Little Lovely collection offers you, for example, gorgeous garlands or confetti filled balloons for special occassions but also home decorations as the word banner, posters and others decorative items for all seasons, kidsrooms or shared moments with friends and family.